Technology Services of Iowa, LLC: FREE $10 gift card with this camera! Hurry ends Saturday! FREE $10 gift card with this camera! Hurry ends Saturday! 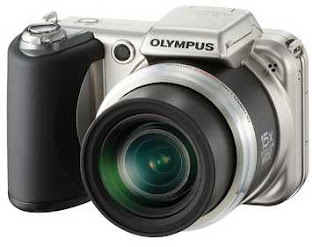 This week get a FREE $10 gift card with this camera at Kalona RadioShack! Offer ends Saturday! Far or wide, you won't miss a shot. Capture the moment and capture the action with this powerful ultra zoom 12-megapixel camera. The 28mm, wide-angle, 15x ultra-zoom lens gets you close to your subject or pulls out for breathtaking wide shots. Dual Image Stabilization eliminates blur and with high-speed sequential shooting and new AF Tracking technology, you'll capture anything that moves.